Do you want to know what ingredients are behind the different tapas? 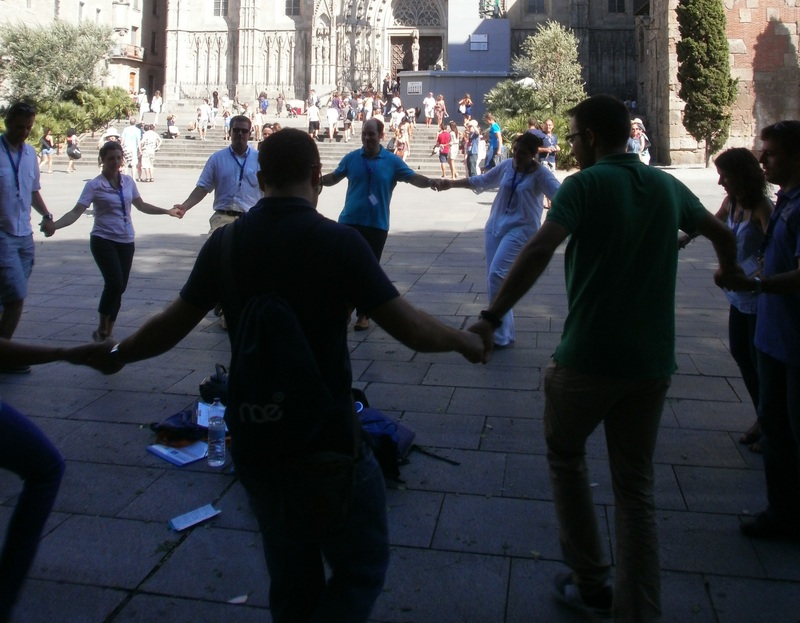 Would you like to learn how to dance the Sardana or Flamenco? 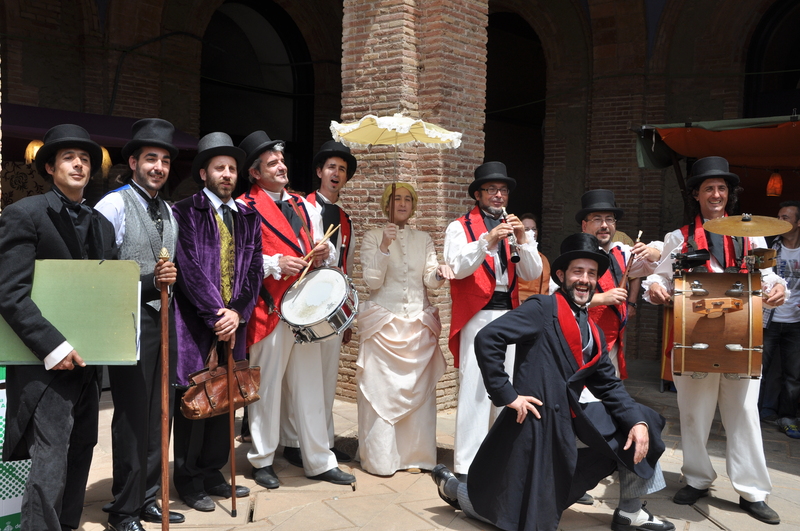 Are you ready to test your historical and artistic knowledge of Barcelona and Catalonia? Do you have what it takes to become a true artist? 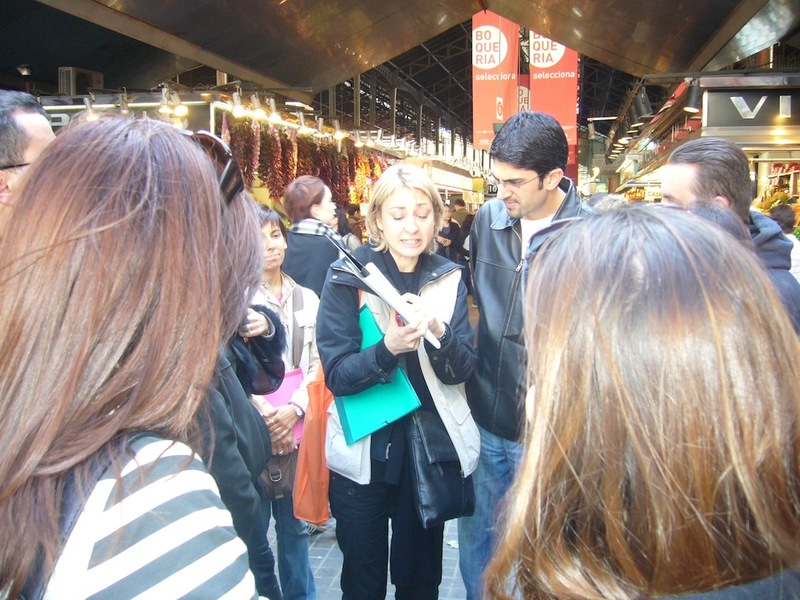 ‘Barcelona a la carte’ is the best way to discover the city freely, independently and interactively! Would you like to explore the city using all your ingenuity to decipher the visual enigmas we’ve prepared for you? Well this is your chance! Fun photos and original challenges await you! You’ll have to hone your imagination and creativity if you want to pass this exciting test and win the day! This activity can also be carried out by bicycle. Wine Tasting – A professional sommelier introduces participants to the world of wine and explains everything about this ancient and beloved beverage. This is followed by a wine tasting of 4, 5 or 6 varieties selected by clients from the list provided. Participants learn about the characteristics of the wines while enjoying their flavours and subtleties. This is a fun activity that’s ideal for your first experience with Catalan designations of origin (D.O.). A very special way to learn some secrets about wine and tasting techniques that will test all your senses! This activity begins with a tour through the different regions of Catalonia in miniature while a guide introduces and explains Catalan wine culture.During the visit participants taste six wines from different Catalan designations of origin (D.O) and also solve some riddles and answer some questions.This tour through Catalonia will help you understand the different features of the wines you’re tasting and how they relate to the characteristics of their regions. 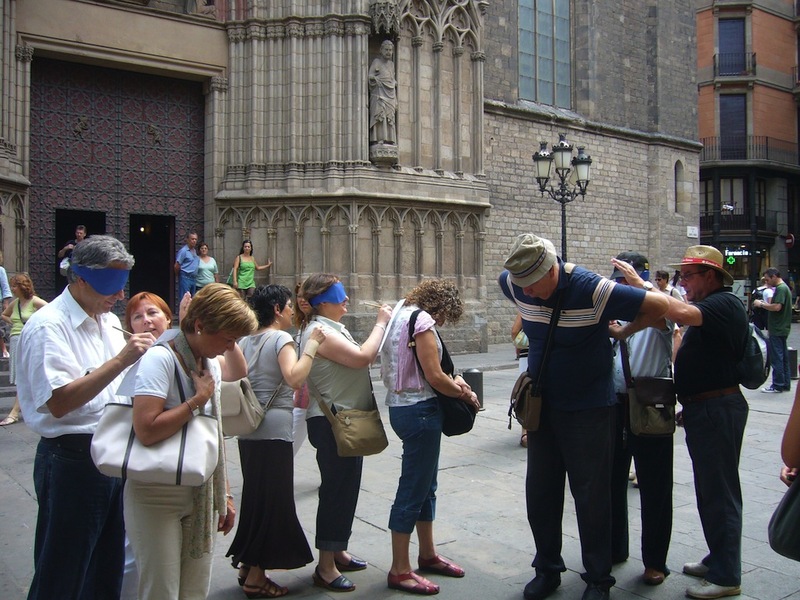 This is a recreational activity that strengthens teamwork while discovering the culture, history and art of Barcelona in an enjoyable and unconventional way. We offer various proposals depending on the time available and the characteristics of the group. The use of iPads means that this activity is sustainable and also allows the various teams to interact! Would you like to meet the patron and close friend of Antoni Gaudí? 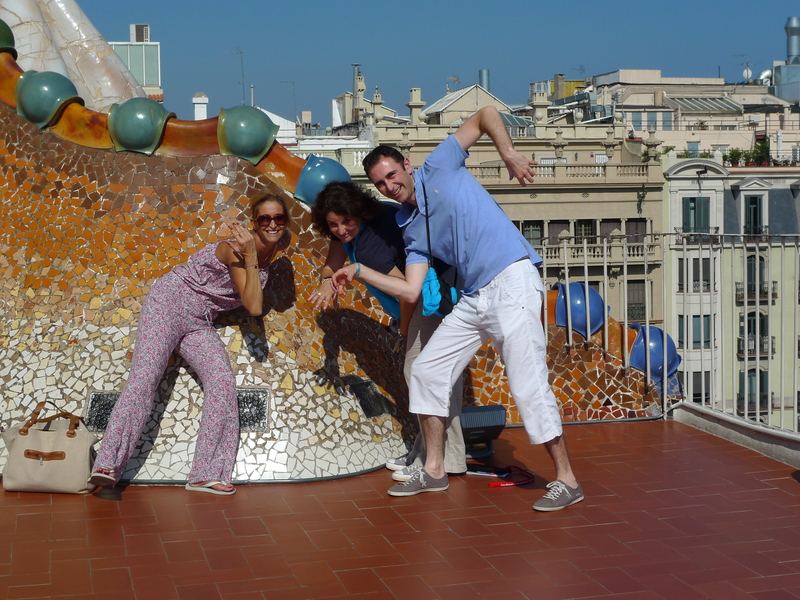 Do you want to know why Señora Milà, the owner of La Pedrera, is so angry with the architect? 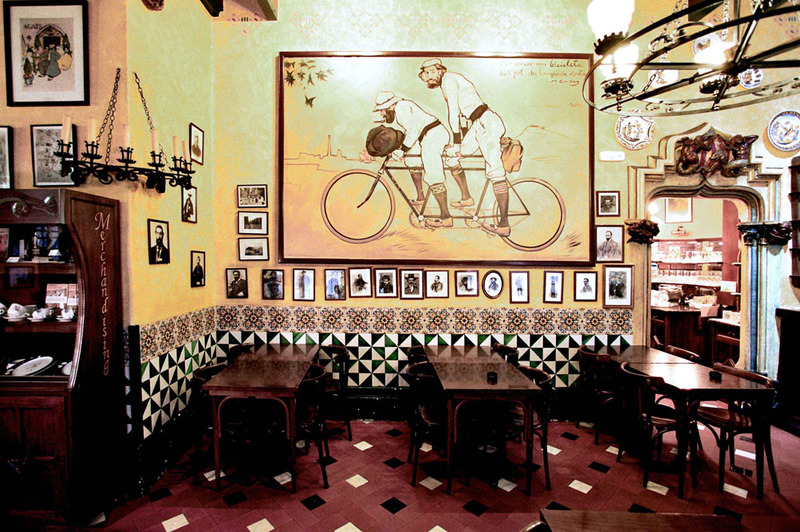 Are you interested in finding out who used to live in Paseo de Gracia? 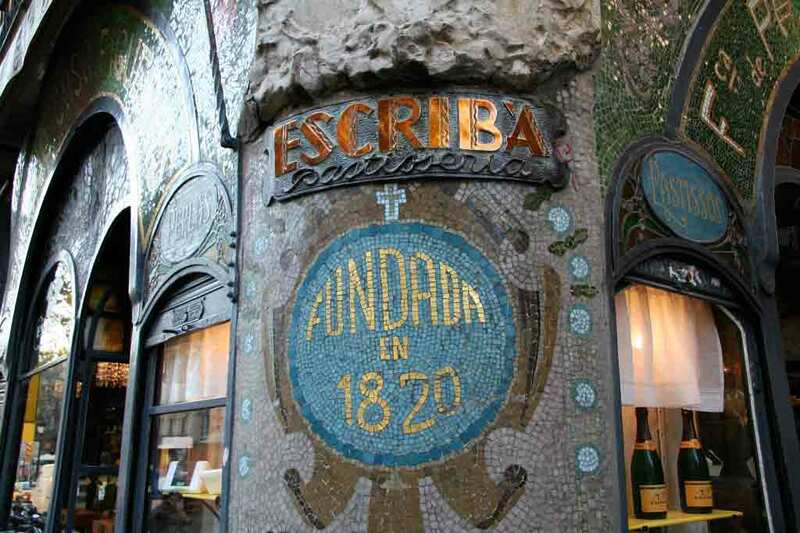 Would you like to have a chat with Gaudí over some refreshments? Different people from the period are waiting to explain everything to you! This workshop is run by two professional dancers who will meet you in a spacious salon. The artists will present and show participants the basic moves and steps of the chosen dance. The workshop ends with a performance by the artists! If you’d like to explore the streets of Malaga, walk Barcelona’s terraces, visit a Modernista bar, dance at a Paris cabaret, be moved by a blue sadness, smile at a pink circus and transform a series of triangles and squares into a face, come and discover the places where a genius who believed that inspiration came from painting lived, studied and worked. With Picasso you’ll definitely learn to enjoy art through different eyes! We’ll take you back to the end of the 19th century, experiencing, feeling and even tasting the delights of Modernisme (Art Nouveau in France and Stile Liberty in Italy), a movement that transformed Europe, including Catalonia, for almost 30 years (1885-1920). Be Catalan for a day! Catalonia, with a history dating back more than a thousand years, is a country that has developed a very unique culture but a universal identity. People have played a key role throughout this long process and Catalans, creative and open, have forged a cosmopolitan culture with their innovative spirit. 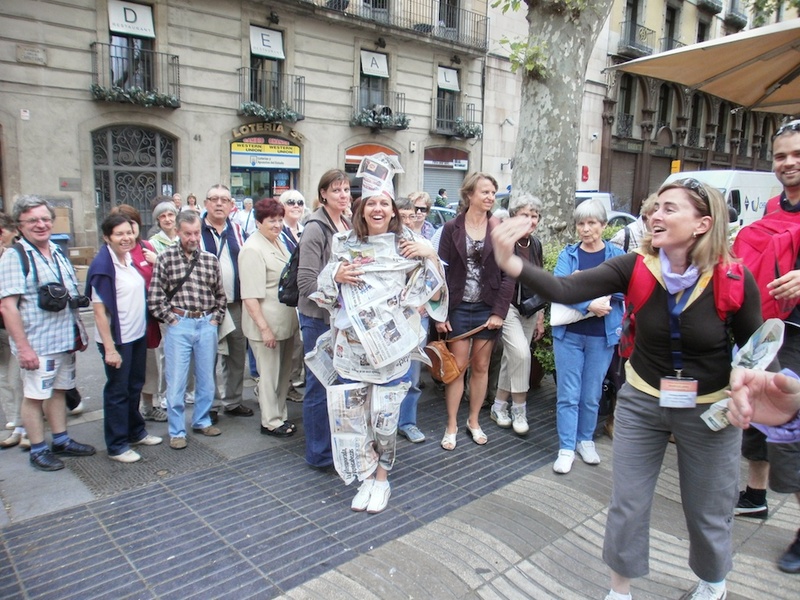 You’ll experience first-hand the experience of being Catalan for at least one day! 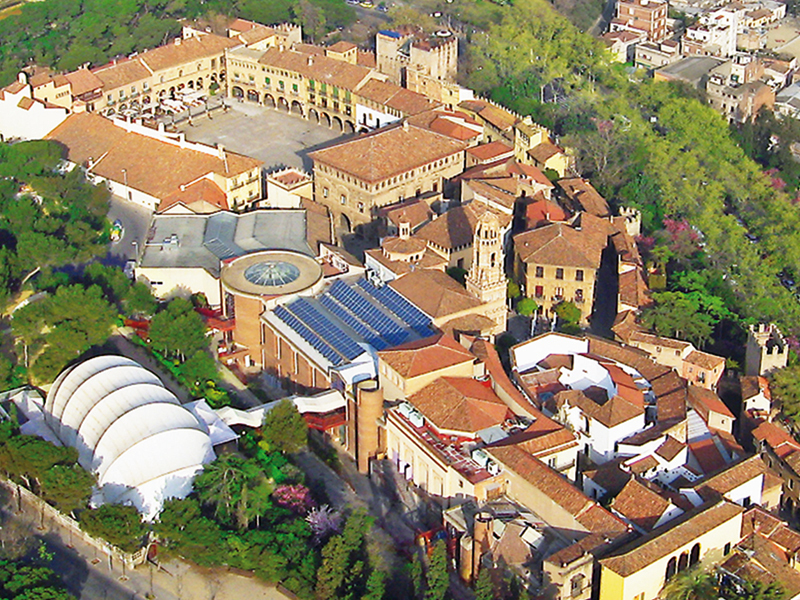 This activity enables you to travel around Spain without ever leaving Poble Espanyol. A completely active way to discover, first-hand, the country’s regions, customs, distinctive buildings and lifestyles. 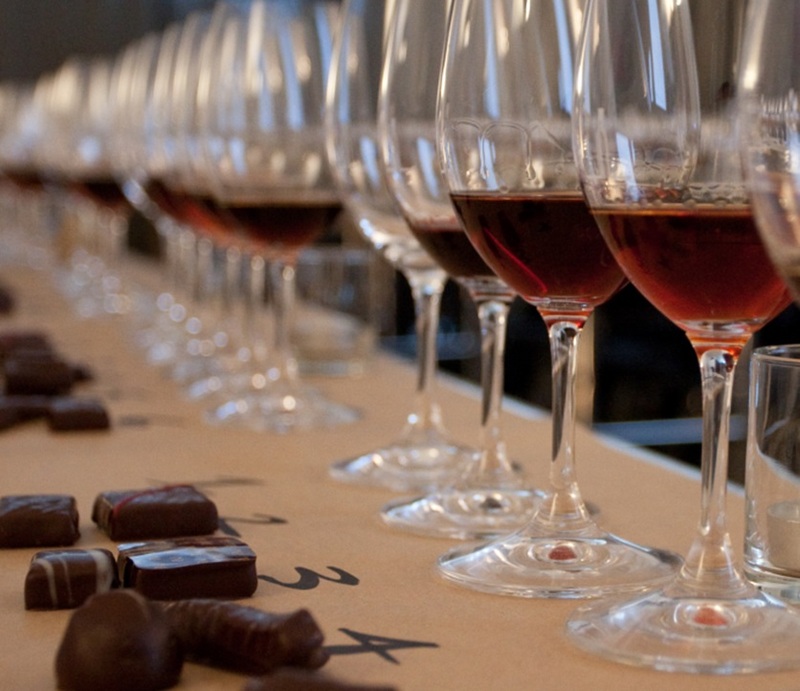 If you like chocolate, come and discover the sweetest Barcelona! You’ll learn about the Aztec legend of the cocoa tree, the energy-giving recipe of chocolate, its history throughout the ages, medicinal and aphrodisiac properties. You’ll also see huge, incredibly original Mones (chocolate sculptures), taste different varieties of cocoa and savour a chocolate at one of the most emblematic chocolate bars in the heart of the city. Barcelona’s history is very rich and many of its buildings help us to relive its past but we need help to achieve this in the modern era. The teams will visit 5 emblematic buildings where they will find 5 different characters to help you regain the city’s lost spirit. In addition to explaining where you are and in which historical period, each character will also present a puzzle to resolve that will lead you to the final Secret Code!